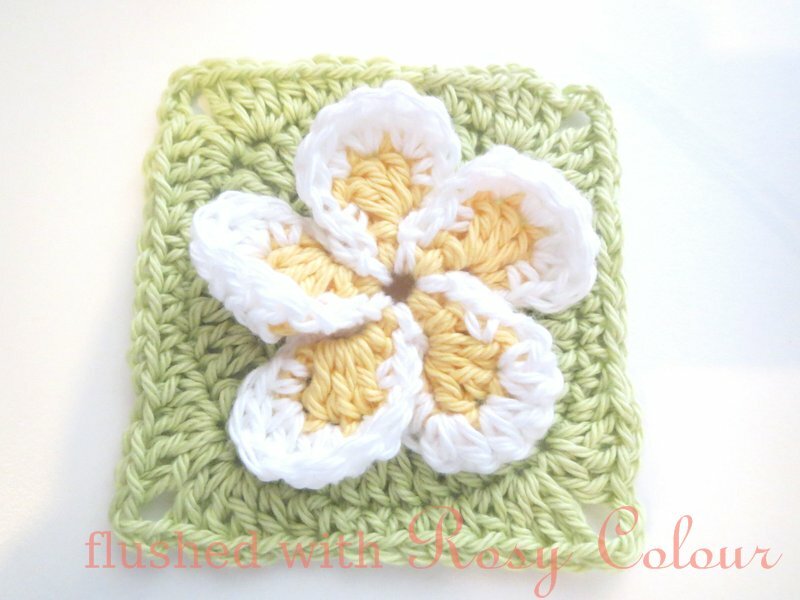 I've turned my frangipani flower into a square! Now this can be used as a block for rugs and other projects using squares! 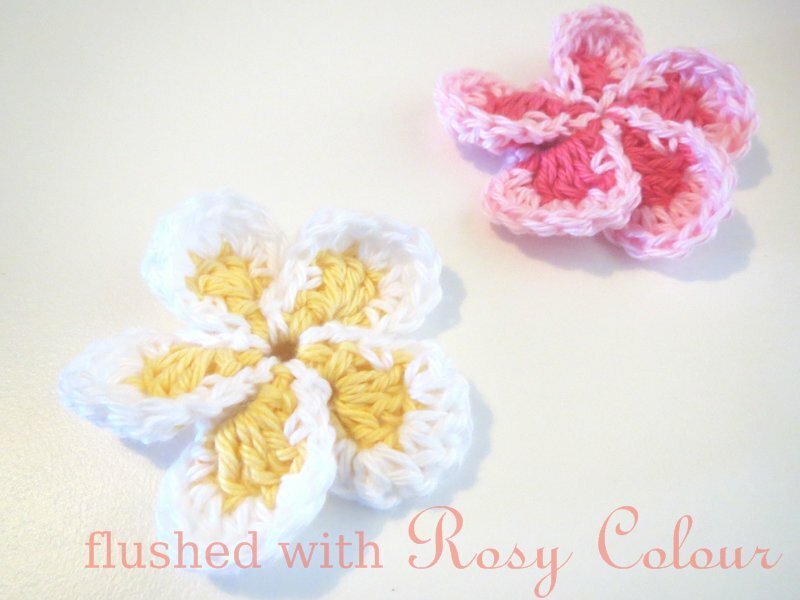 First you make a frangipani flower following my free pattern, there is also a photo tutorial that hopefully helps a little bit.